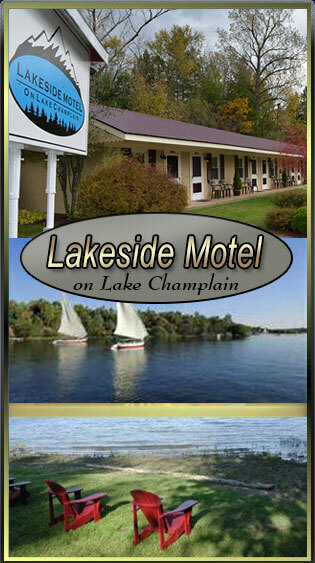 Rates are per night and include 8% NY State Tax and 3% Essex County Bed Tax. Reservations may be secured with a deposit equal to one night's stay payable by personal check, Visa or Mastercard and cash. Your deposit guarantees you an accommodation for the nights requested and must be paid when the reservation is made. A confirmation letter will be mailed or emailed to assure the accuracy of the reservation information. Refunds are made in full if reservations are cancelled a minimum of 72 hours prior to your arrival. If reservations are cancelled with less than the minimum required notice no refund will be made unless the room is rebooked and then minus a $25 dollar service fee. If reservations are made within 72 hours of your arrival date your credit card will be charged for one (1) nights stay and this deposit is non-refundable.